There is a wealth of information about neuroscience online. Here are some websites selected by the BNA Council and Committee which we believe provide good sources of information on the brain and nervous system, in both health and disease. (Please see our disclaimer regarding links to external websites). This superb website is an authoritative source of information about the brain and nervous system for the public. Its purpose is to share what neuroscientists know, explore what they don’t yet know fully, and discuss how today’s research advances understanding. An initiative of The Kavli Foundation, the Gatsby Charitable Foundation, and the Society for Neuroscience - all leading global nonprofit organisations working to advance brain research - the brainfacts.org editorial board is made up of leading neuroscientists from around the world, all the site’s content is reviewed by scientists for accuracy, and information is regularly checked and updated. BrainFacts.org provides information about the field’s understanding of causes, symptoms, and outcomes of brain disorders. It is not intended to give specific medical or other advice to patients. 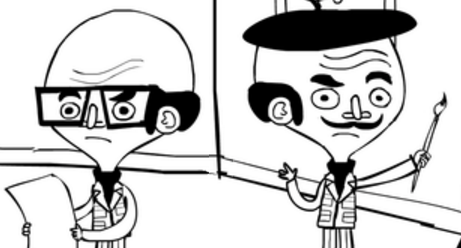 Visitors interested in medical advice should consult with a physician. 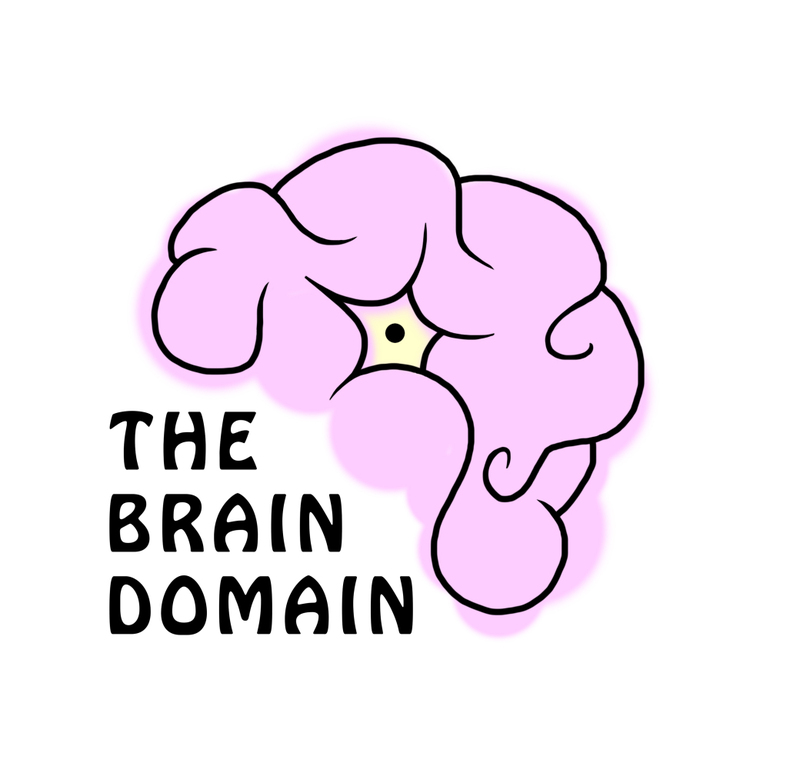 Set up by BNA members from Cardiff University, The Brain Domain’s primary objectives are to engage the interested public with neuroscience and to develop science communication skills for early career scientists in a peer-driven setting. Articles posted on The Brain Domain website come in all shapes and sizes, from quirky introductions on neuroscience topics to explorations of recent news to patient perspectives. Crash Course is a series of free, high-quality educational videos used by teachers, students, and anyone else interested in the wide variety of topics covered. Neuroscience topics have been covered in several different Crash Courses. Here, you can find a playlist with selected neuroscience videos, all well explained and engaging. Excellent, short and entertaining animations, developed by BNA member Rhiannon Meredith, which provide the real science beyind some common neuromyths. Watch each one to find out how we do NOT use just 10% of our brain; we are NOT left-brained or right-brained; brain training may NOT improve memory or stave off dementia; and why there is no such thing as 'the love hormone'. Or the pain hormone or reward hormone either! Created by a neuroscientist, these 2-minute videos simplistically explain neuroscience topics. The videos cover a wide range of topics - from basic neuroscience such as the neuron, to more complicated matters such as long-term potentiation. The Fundamentals of Neuroscience is a free online course at Harvard University in the US. The course serves as an introductory survey of topics in neuroscience, ranging from the function of ion channels in the neuronal membrane, to the activity of individual neurons and small groups of neurons, to the function of the brain and its subsystems. Here you can browse through thousands of questions sent in by members of the public and answered by some of the world's foremost experts in biology. Although covering all sorts of topics, questions and answers about neuroscience are very popular and make up a significant proportion of the site's contents. Use the search facility on the site to look up answers about the brain and nervous system - or send in a question yourself. A list of definitions for common terms used when describing and discussing the brain and nervous system, produced by the Dana Foundation. An updated list featuring neuroscience from the now world-famous TED talks, a nonprofit enterprise devoted to spreading ideas in the form of short, powerful talks (18 minutes or less). The NNCI is a collaboration between educators and neuroscientists based in the US. The overarching aim of the NNCI is to create, pilot, and disseminate a comprehensive set of resources that help train American psychiatrists to integrate a modern neuroscience perspective into their clinical work. To meet this aim they have developed engaging and interactive exercises for teaching in the classroom in addition to brief videos and resources for self-study and clinical supervision. Although there is, naturally, a focus on psychiatry and treating psychiatric disorders, there are also excellent resources on the fundamentals of neuroscience. The 3D Brain App is an interactive brain map that allows users to rotate the brain in three-dimensional space. Individual maps of 29 structures include information on brain damage, case studies, and links to modern research. Use your touch screen to rotate and zoom around the interactive brain structures. Discover how each brain region functions, what happens when it is injured, and how it is involved in mental illness. Each detailed structure comes with information on functions, disorders, brain damage, case studies, and links to modern research. Receive all the latest neuroscience news to your phone. The app allows you to get latest news from the most popular digital journals and magazines and save your favourites, as well as translate the articles to your language. In this monthly podcast from the Dana Foundation, experts from the field of neuroscience are interviewed on topics such as sleep, autism and the 'terrorist brain'. The mysterious case of Phineas Gage fundamentally altered our understanding of mental health, neuroscience, and behaviour. An unwitting and involuntary contributor to the history of neuroscience, in 1848 Gage suffered a horrific accident which damaged his brain and appeared to change his personality. Fascination with his plight encouraged scientific research into the brain. This incredible true story is brought to life in a 20-minute film for which you can watch the trailer here. Read more about Phineas Gage online. The Brain and Spine Foundation website provides a wealth of information about neurological problems (medical disorders which affect any part of the nervous system). Their booklets and fact sheets, which are written by an editorial team including neuroscience nurses, are accredited by The Information Standard, a certification scheme supported by the Department of Health. The Foundation also has a helpline, online Q&A sessions, discussion forums - and much more. The European Brain Council website has some useful and clearly presented information about brain disorders and their impact. A clear and comprehensive source of information on hundreds of conditions and treatments for them. Although not exclusive for disorders of the nervous system, you're almost certain to find them listed here! Information on health care services is focused on UK-based NHS provision. This list of more than 400 neurological disorders from the National Institute of Neurological Disorders and Stroke gives summaries of symptom descriptions, treatment options and prognosis, along with information about ongoing research on causes, diagnosis, and potential therapies. You can also find contact information for related professional and health organizations (tend to be US-focused). 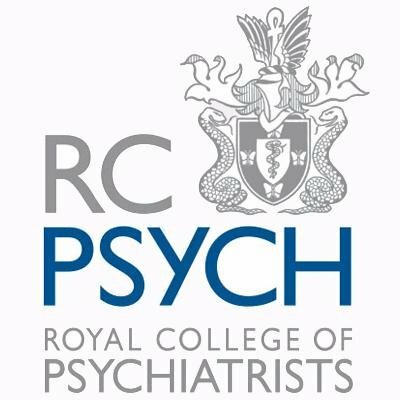 The Royal College of Psychiatrists provides readable, user friendly and evidence based information about mental health problems. This includes leaflets on dementia, depression and PTSD. Is depression caused by the immune system? What does it feel like to live with social anxiety? Could an algorithm end the trial-and-error approach to mental health treatment? 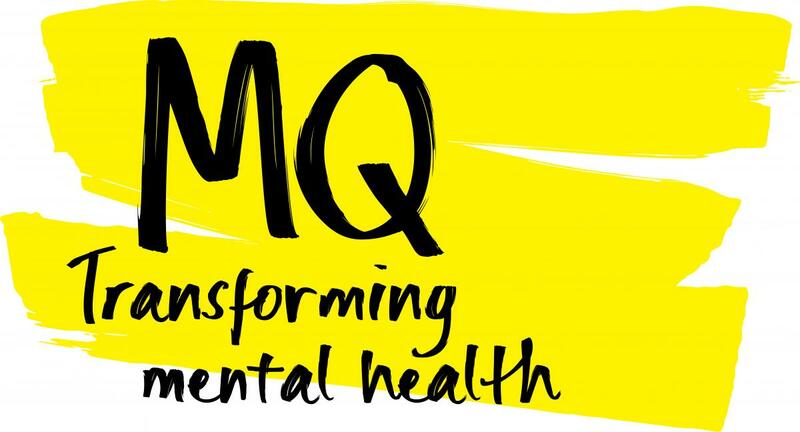 These are some of the questions we’ve taken on so far in MQ Open Mind – a new podcast, which is available to listen to today. We chat with people who have faced the reality of mental illness, from social anxiety to bipolar II. They discuss the challenges they’ve had to overcome and their hopes for the future. They’re joined by researchers talking about the cutting-edge science which could transform the lives of people like them.